It's easy to close your eyes and imagine the family enjoying the unmatched beauty that this great country has to offer. It's even easier to experience it in all its magnificent glory in an organised and facilitated outing. Follow your heart, follow your mind and experience the best Mother Nature has to offer. You know that you belong outside. It's where memories are made. 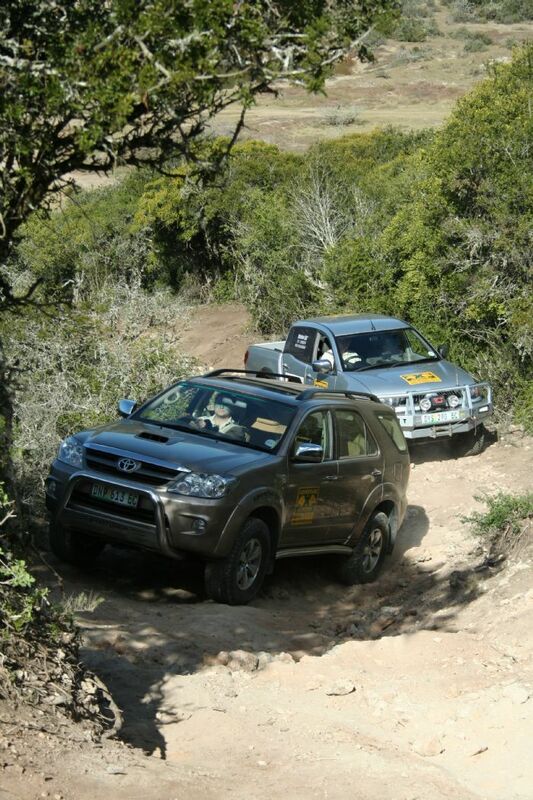 We offer certificated 4x4 driver training for all makes of vehicles and are linked to certain OEM programs. If you own a Mitsubishi, Jeep, Merc ML, VW Amarok, Suzuki or Toyota 4x4, contact us to find out more about the specifics of these OEM programs. 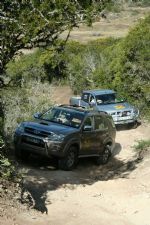 We are also registered with SANOTA (South African National Off Road Trainers Association), thus ensuring we are au fait with all the standards required by the government. Your family will venture to places you would never see from the highway. 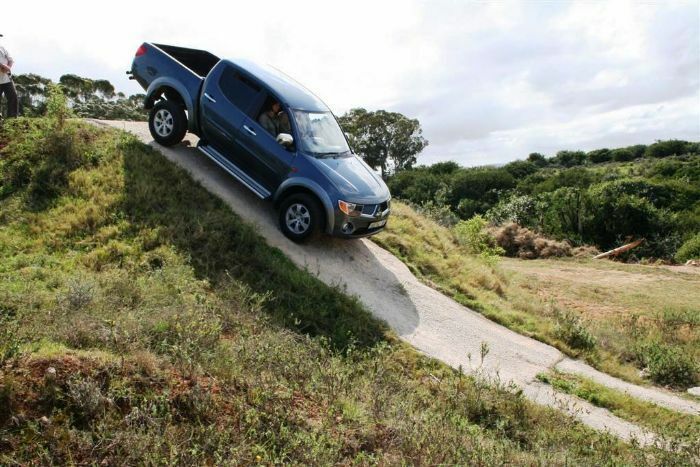 You'll follow unpaved trails and learn how to properly use your vehicle in challenging off-highway situations. And, perhaps best of all, you'll make lots of new friends who will help you along the way. *Benefits for my driving skills -- I have new knowledge/skills to use every time I drive out in my 4 X 4. I thought the first 'little hill' exercise the best leveller and attention getter I have ever experienced. I attended a social braai yesterday and became the envey of the guys!! I enjoyed every moment and will be talking about your course way into the future. For me, personally, the very best part was the support, guidance, encouragement and relevant instructions from your instructors -- TOPS GUYS ! The whole day helped me to understand and 'bond' with my vehicle. From now on we will have a better feel for each other and enjoy every trip out into the country more than ever. The certificate will be a reminder of one of the most enjoyable events in my life. THANK YOU TO YOU AND YOUR WHOLE TEAM FOR A WONDERFUL EXPERIENCE.